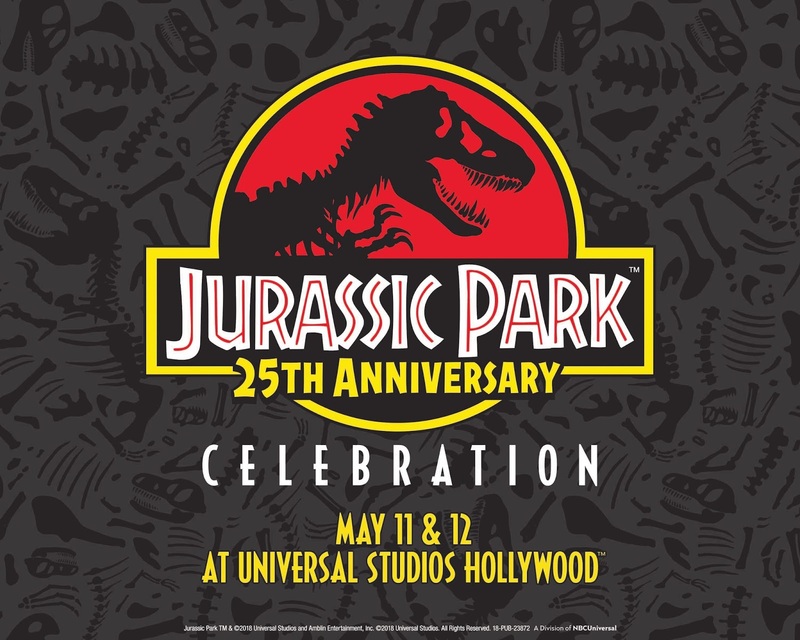 May 11 & 12, Universal Studios will be celebrating the 25th anniversary of Jurassic Park with a massive celebration including a private screening of the film, followed by after hours access to the theme park to check out interactive exhibits, themed photo ops, and a whole lot more. There will be live entertainment, themed food and merchandise, giveaways, AND guests can participate in a fan costume show. Tickets are available now at USHtix.com for $69. I'll be getting mine ASAP because space is limited and I don't want to miss out. See you there for a roaring good time!